We have the most complete selection of colors available anywhere. 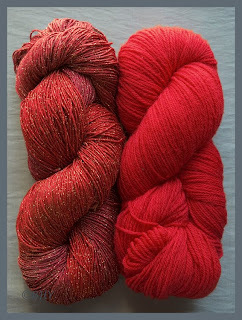 We have new yarns found nowhere else and will continue to add more. We are still adding our past designs and kits and will be posting new ones. You can order those directly from us at 410-819-0401. All this and FREE SHIPPING too!